If you've ever had the good fortune to visit the Central American country of Belize, then you might already understand why so many people choose to invest in property there. However, it is about more than just breathtaking scenery and glorious weather. The following 10 reasons are just the highlights explaining why you might want to consider owning property of your own in Belize. 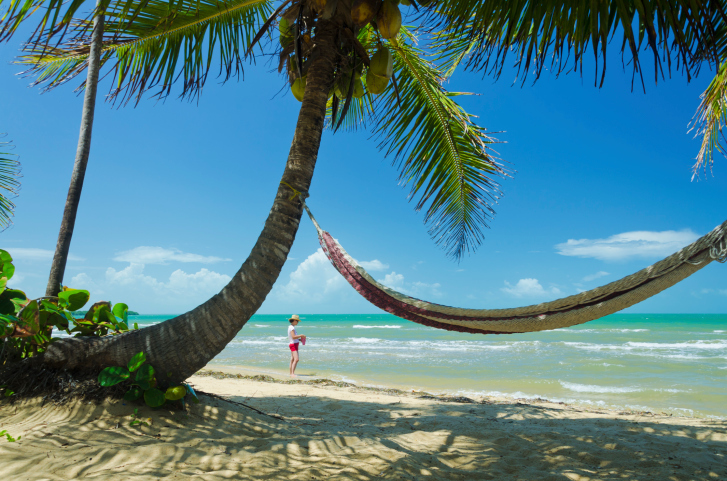 Those ready to make the move to an international spot often gravitate toward Belize thanks to the country's incentive program that helps retirees eliminate the worry of taxes. There are also additional tax benefits for anyone who banks or invests within the country. It is one thing to afford a piece of property in a beachfront destination, but it is another to afford the everyday expenses that come with it. Thankfully, the cost of living in Belize is lower than even in the United States, making a tropical life an affordable reality. ThereÂ is aÂ wide variety of properties available for purchase in Belize. Whether you want a condo, a beachfront home or an apartment within walking distance of a nearby town, you can have your pick without blowing your budget. Belize is an exciting place to call home with aÂ diverse population. Living in Belize means exposure to locals as well as expatriates who hail from countries all around the world. Whether you plan on living full-time in Belize or you are just dreaming of spending a few weeks there each year, you'll definitely appreciate the tropical climate. Temperatures are relatively constant all year, but there are distinct wet and dry seasons. Belize was once a British colony, which means that many residents speak English. If the language barrier was a concern, it shouldn't be! Moving to a new destination, especially in retirement, means scoping out the medical landscape. Belize boasts affordable and high-quality medical care for its residents. Banking is a breeze andÂ most businesses in Belize readily accept United States currency as well as the local currency. This is advantageous Â for residents, but also for visitors who don't want to deal with the hassle of exchanging money with each visit. If you're the kind of person who loves being outdoors, then Belize could definitely be the right place to spend a lot of time. Whether you've always wanted to try out surfing, you used to scuba dive regularly or you just want to start walking more, staying active is easy in Belize. From fresh local farmers' markets to beachfront restaurants and lots of authentic cuisine, the culinary landscape in Belize is amazing. These 10 reasons sum up why so many people from all walks of life choose to own property in the beautiful country of Belize. Explore the options for a wonderful new home abroad.